← Which literary character are you? Oscar minutiae: minimal Best Picture nominees. 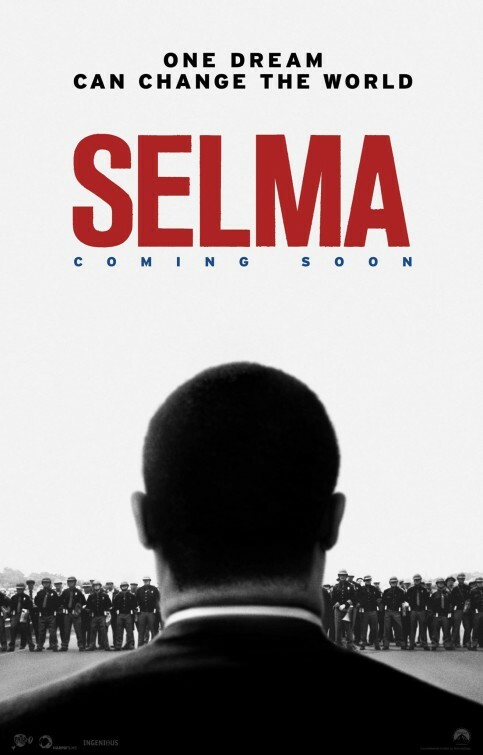 With this morning’s Academy Awards nominations announcement, Selma joined an unusual rank of film: the Best Picture nominee that only received one other nomination. Just how unusual is this status? Of the 520 films nominated for Best Picture1 since the Oscars’ inception, a mere 16 (including Selma) of them racked up just two nominations total. Stranger still, that’s less than the 17 which landed the top nod as their only nomination. Of those 23 films, 15 came from the Academy Awards’ first decade, when the odd-nominee-out was more common. That leaves just eight Best Picture nominees since 1939 to land no more than two nominations total. An unusual rank, indeed. I’m not sure if In Which We Serve (1943) counts here. While it was nominated only for Picture and Writing (Original Screenplay), it was also given a Special Award the year prior (“To Noel Coward for his outstanding production achievement in In Which We Serve”) thanks to a quirky rule regarding foreign releases being eligible in multiple years. 1For you sticklers who include titles vying for the inaugural year’s Unique and Artistic Picture category (the only year such a category existed) among the roster of Best Picture nominees, here’s how those three films played out: The winner, Sunrise, earned four total nominations; The Crowd earned two nods, including Directing (Dramatic Picture); and Chang found this as its sole nomination. 2To date, Grand Hotel is the only film to win Best Picture without any other nominations. 3To date, Wings is the only film to win Best Picture with only one other nomination. The official Academy Awards Database helped with most of the heavy lifting in compiling this obsessive list. And special thanks to Wesley Lovell of Cinema Sight for his help as well.